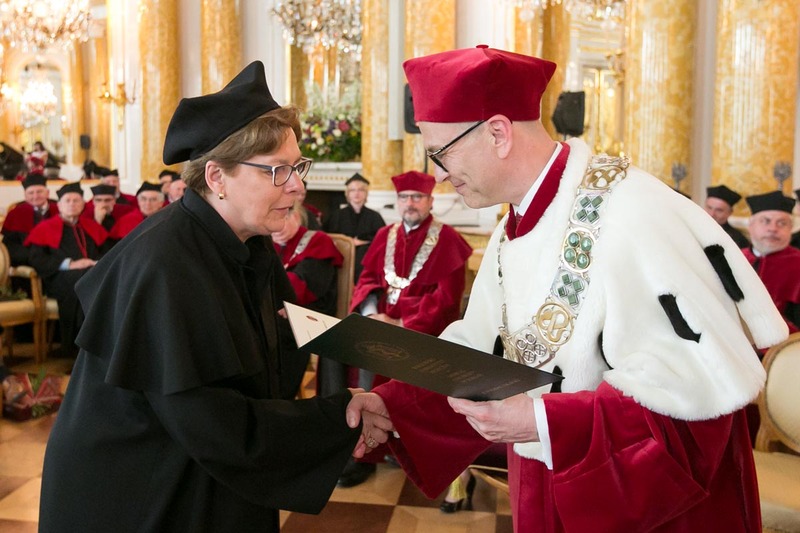 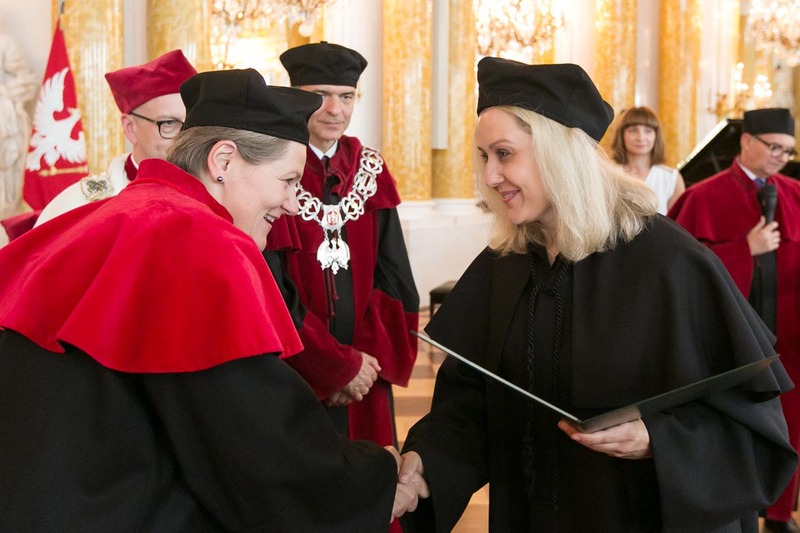 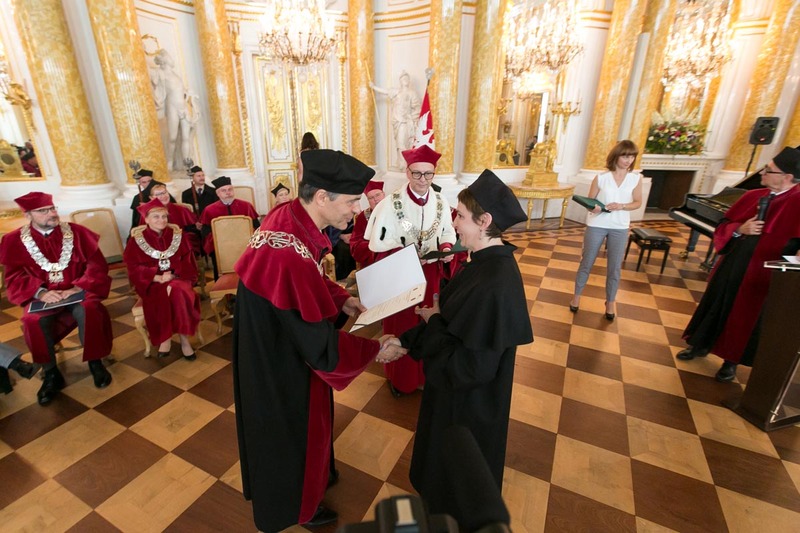 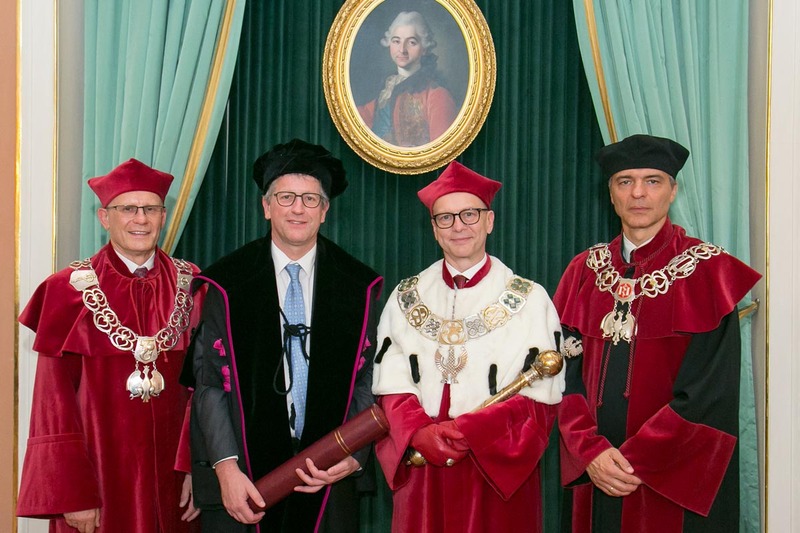 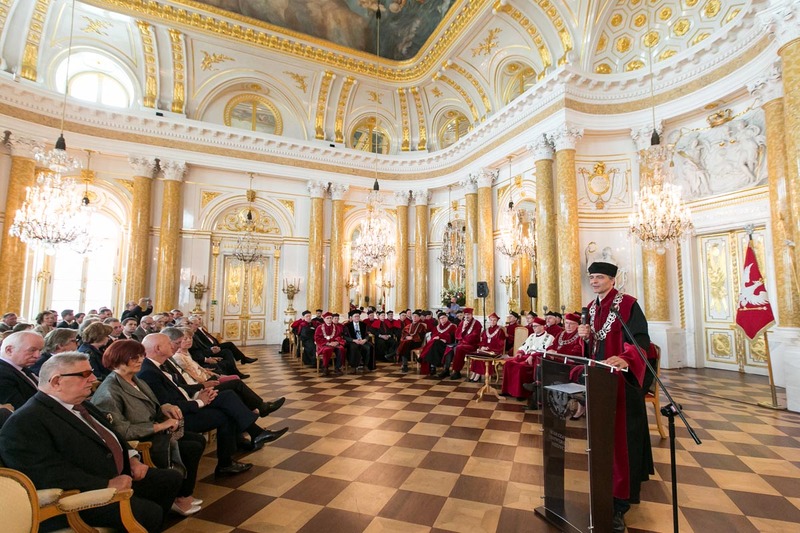 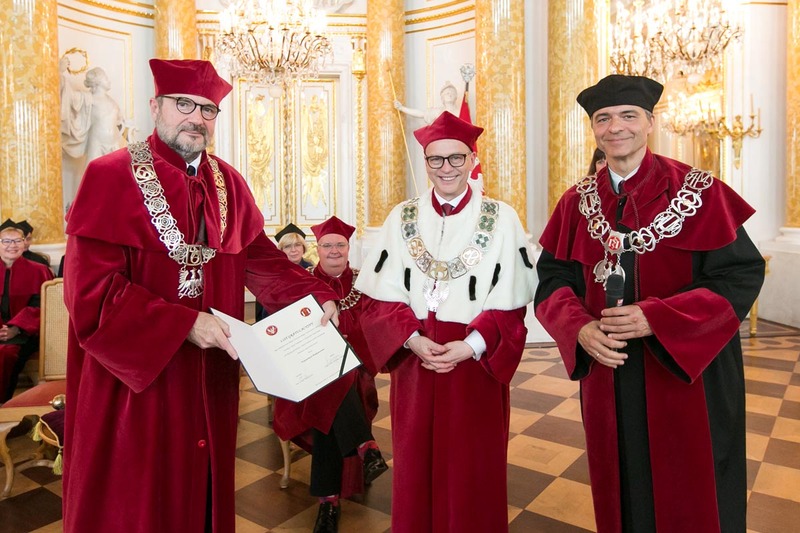 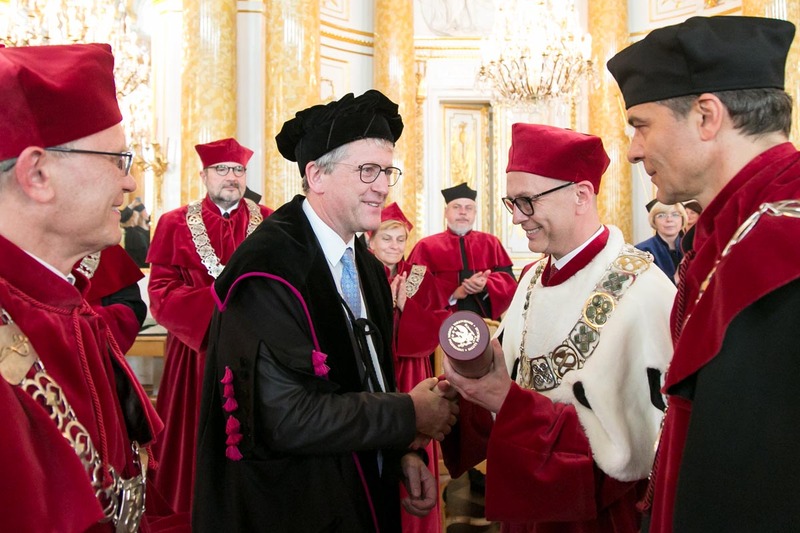 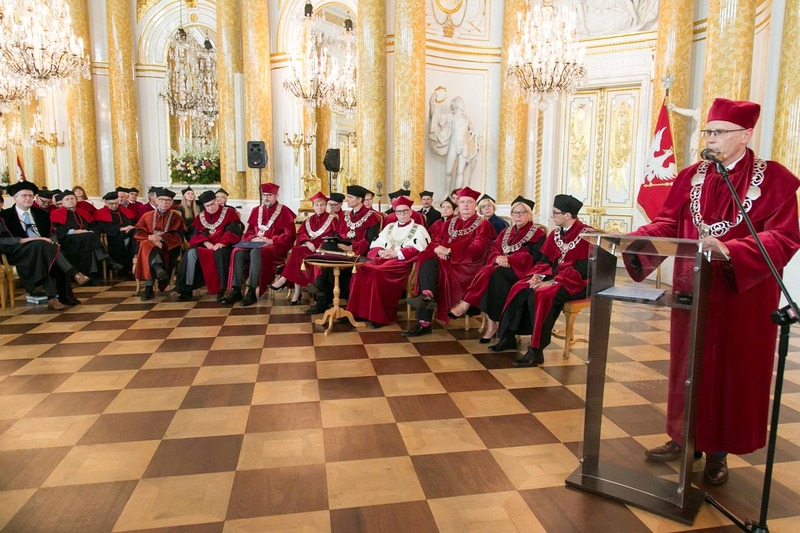 The ceremony was also an occasion to celebrate the conferment of postgraduate degrees on 2017-2018 graduates from the Faculty of Health Sciences and the II Faculty of Medicine and the appointment of new professors. 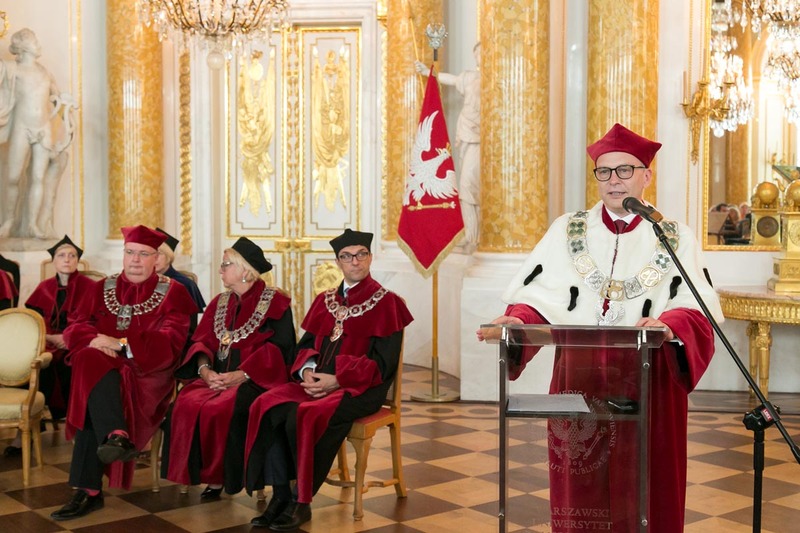 Congratulatory letters addressed to the newly appointed professors were read out by Dean Kuch. 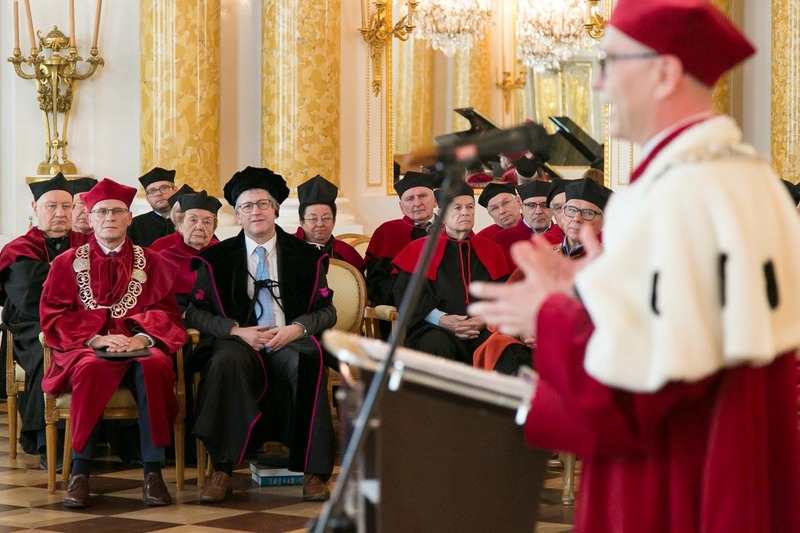 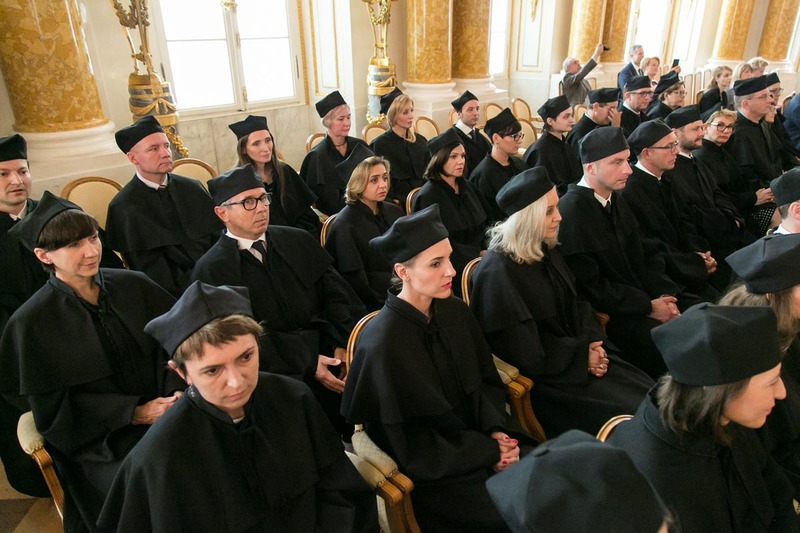 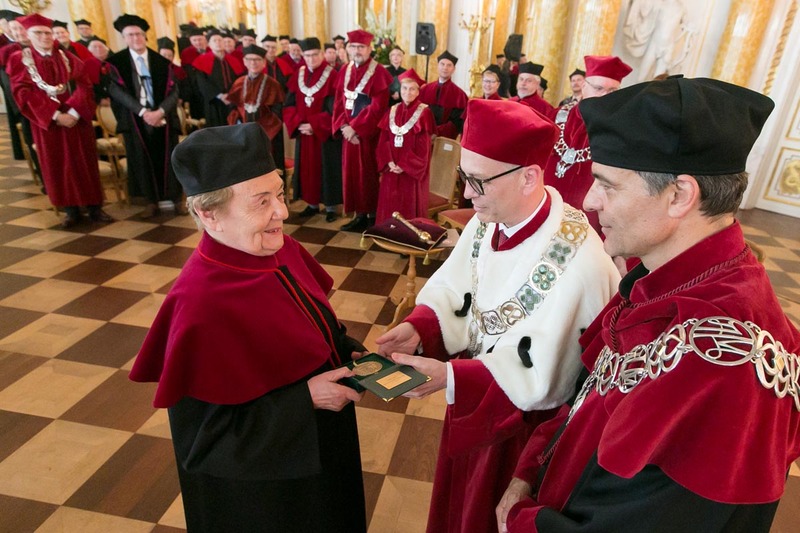 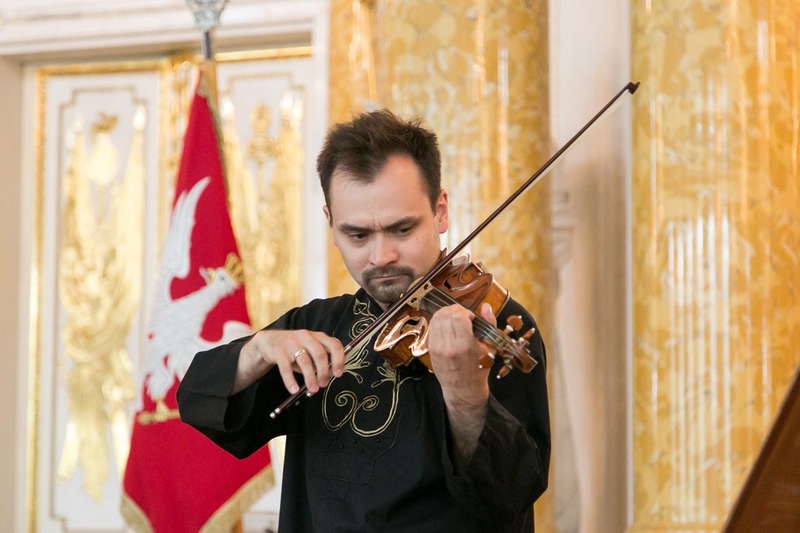 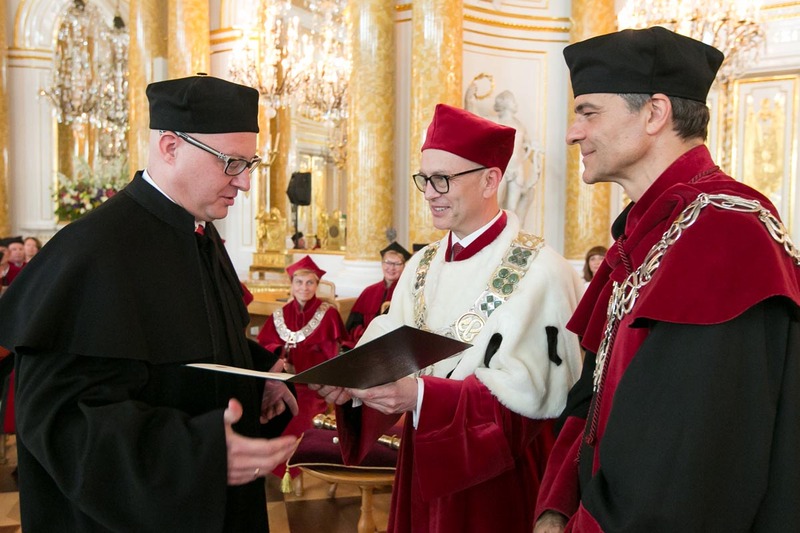 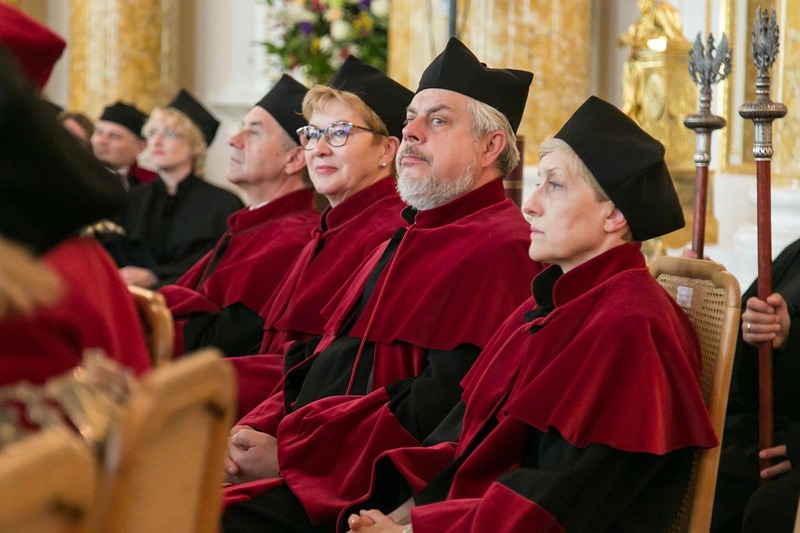 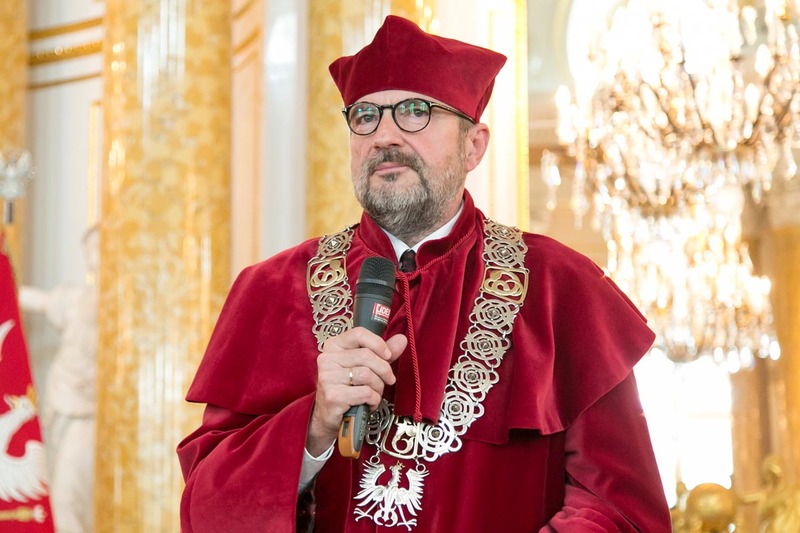 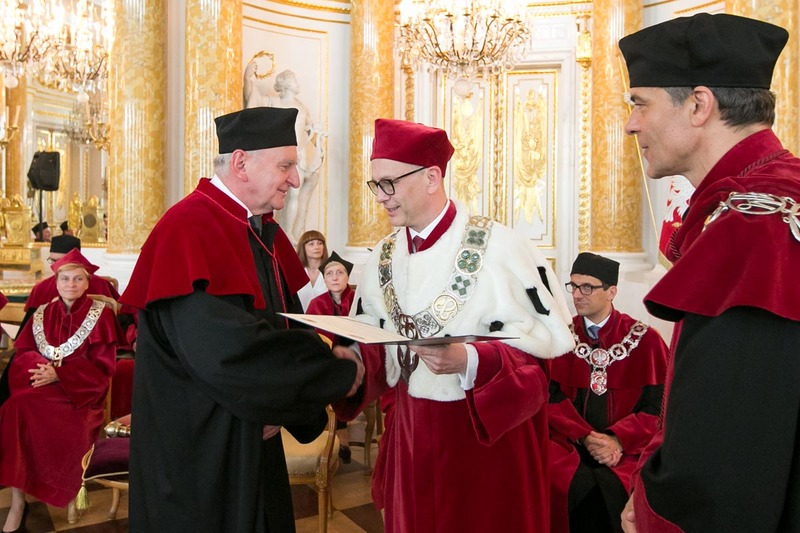 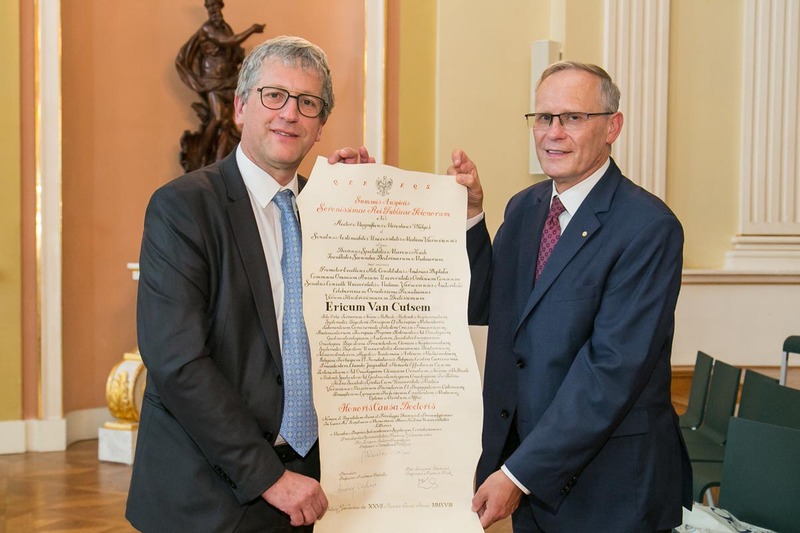 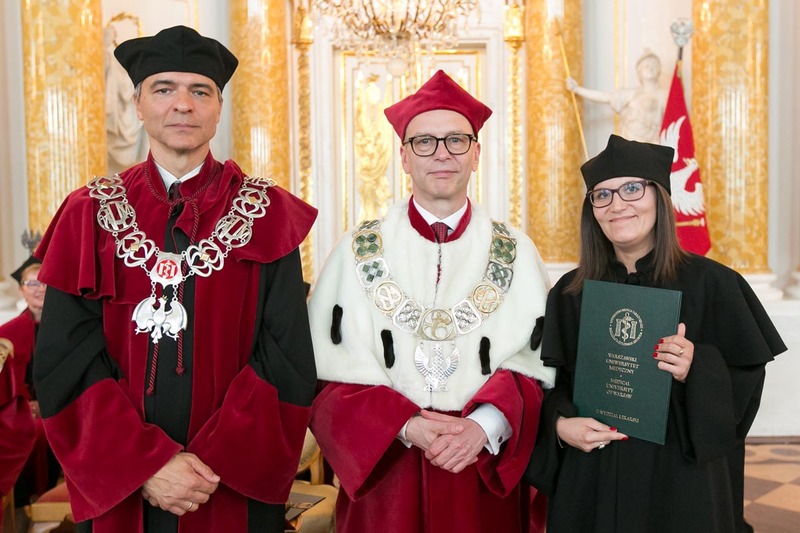 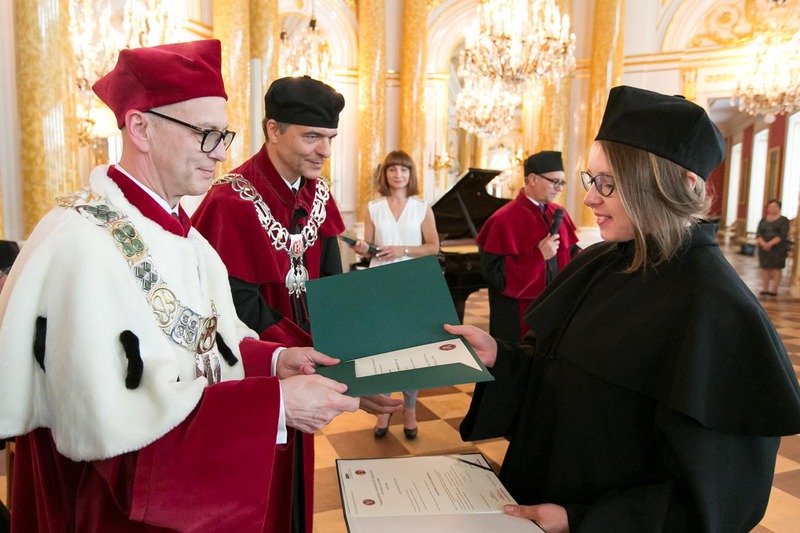 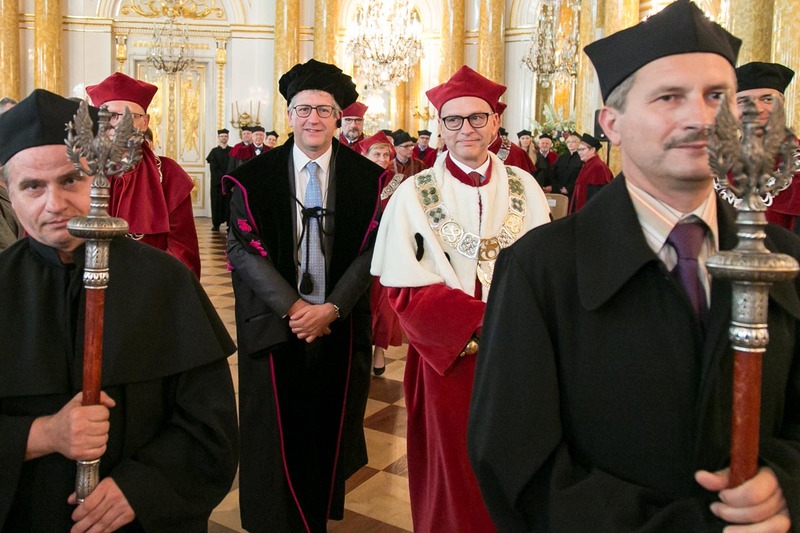 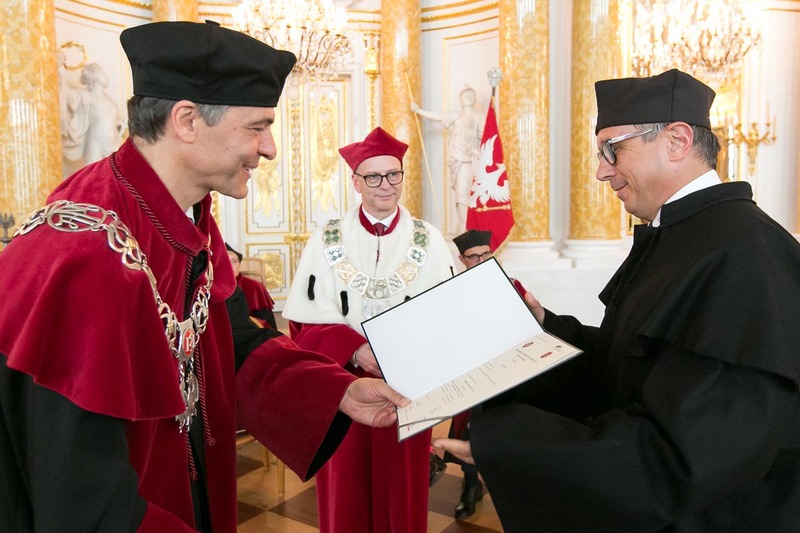 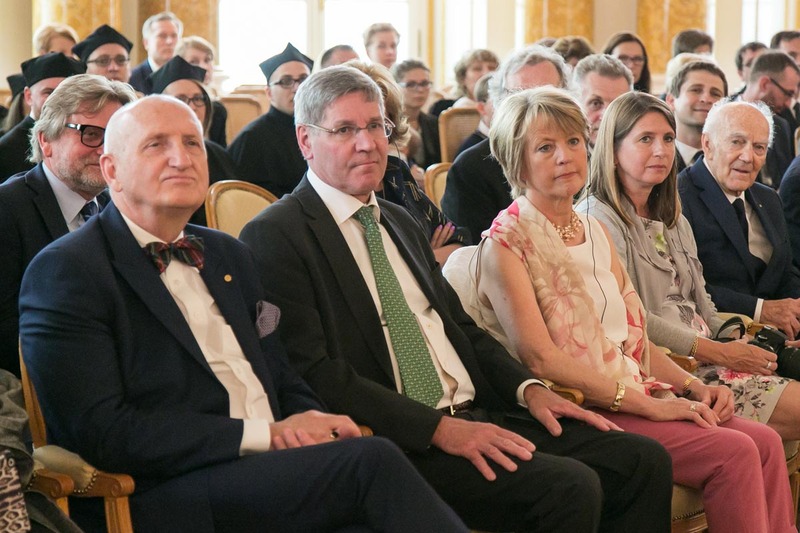 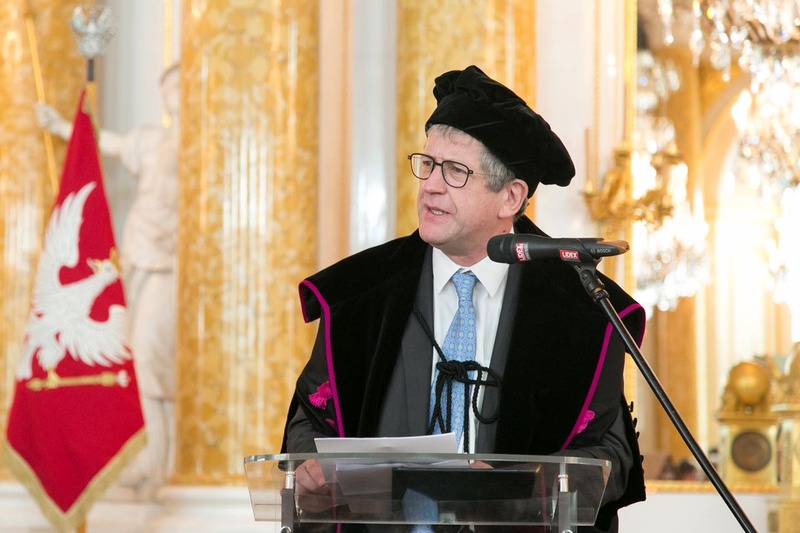 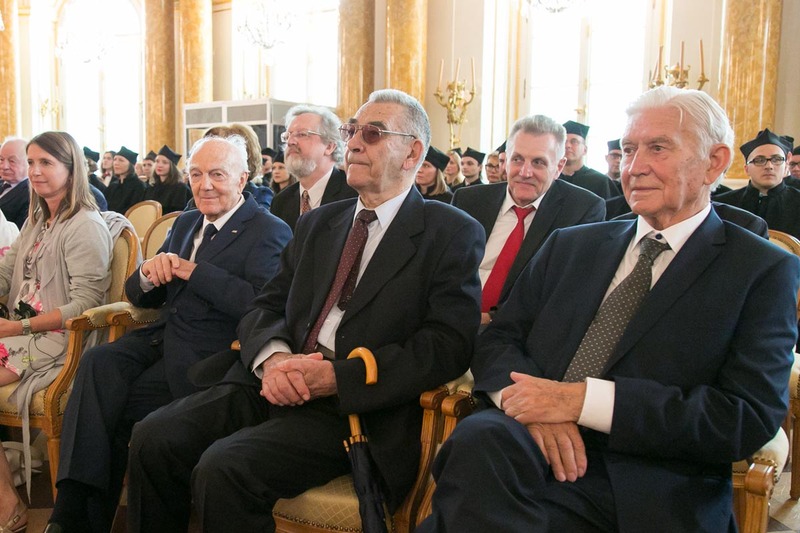 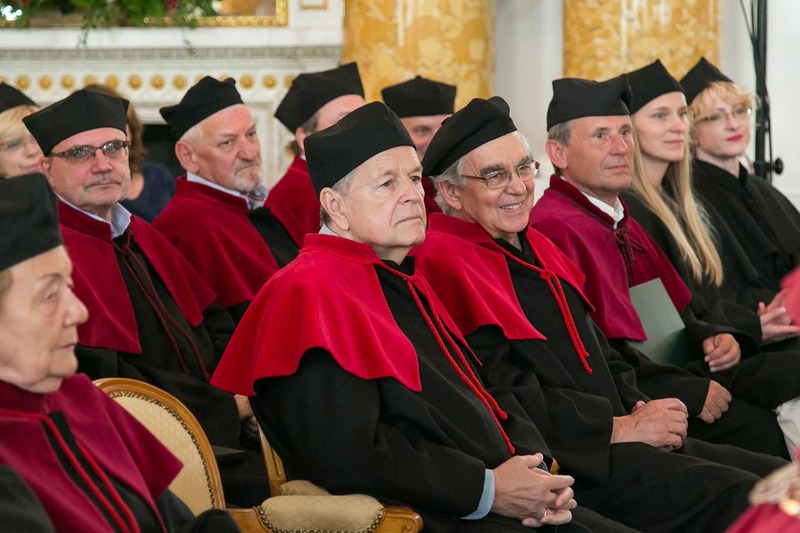 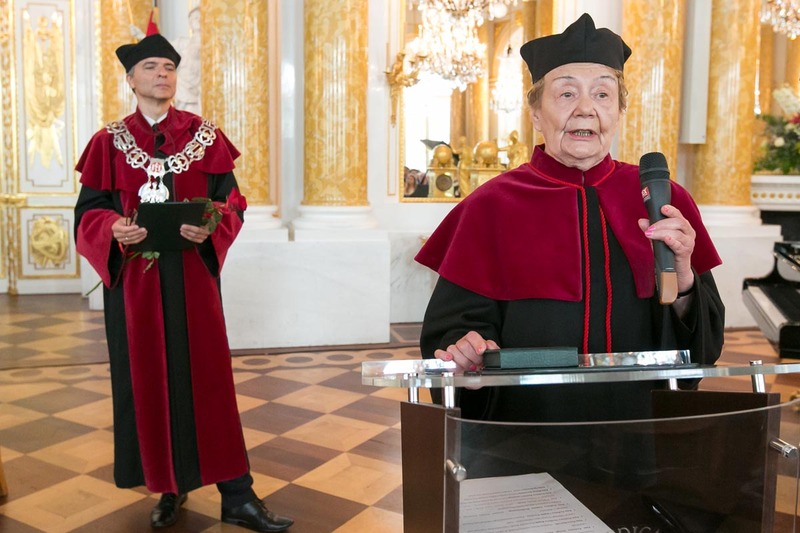 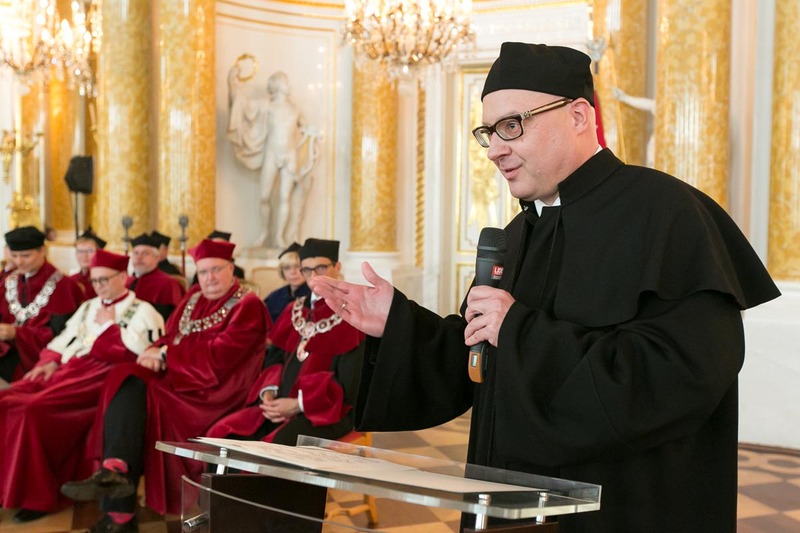 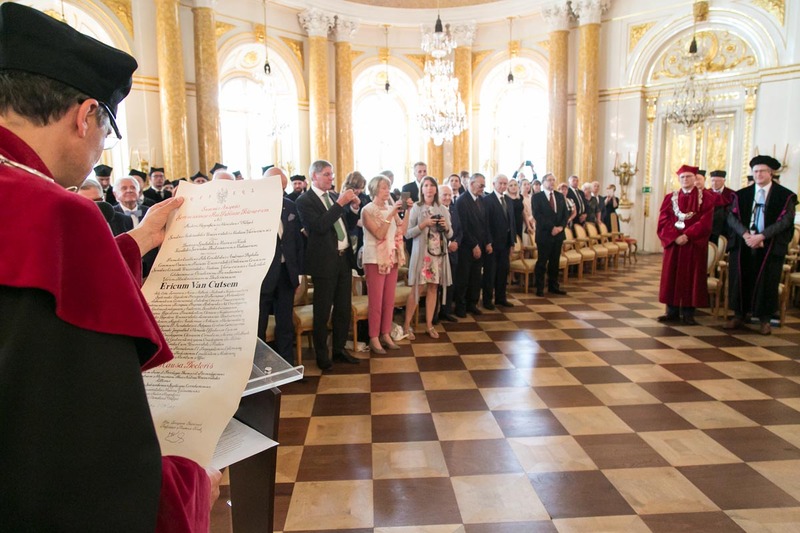 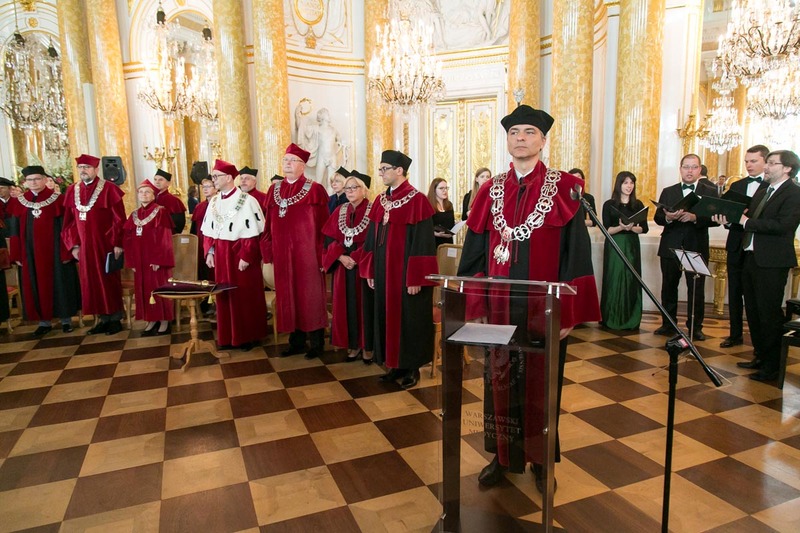 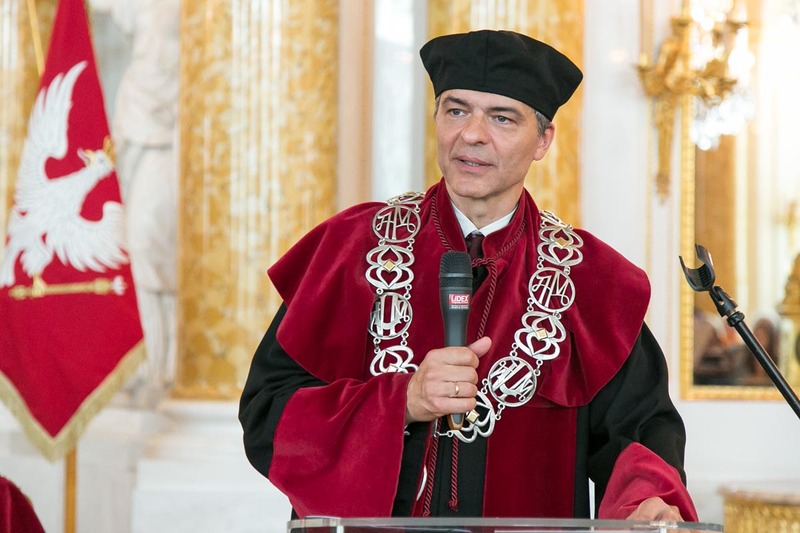 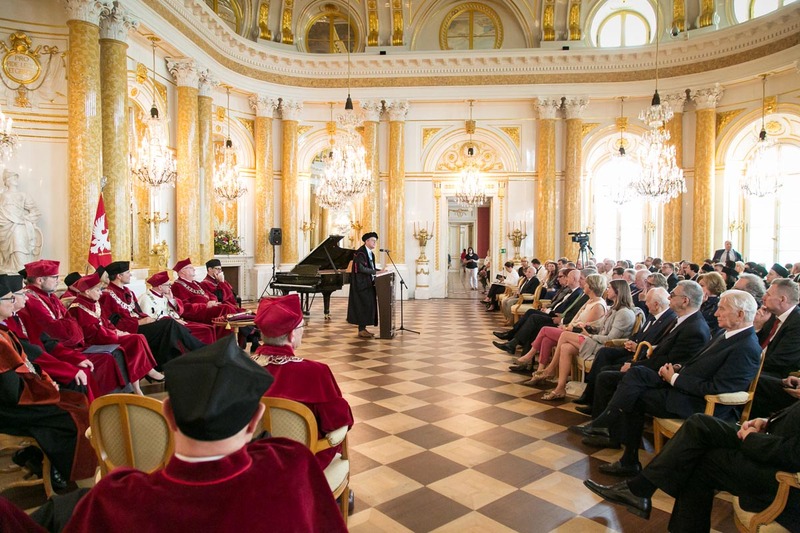 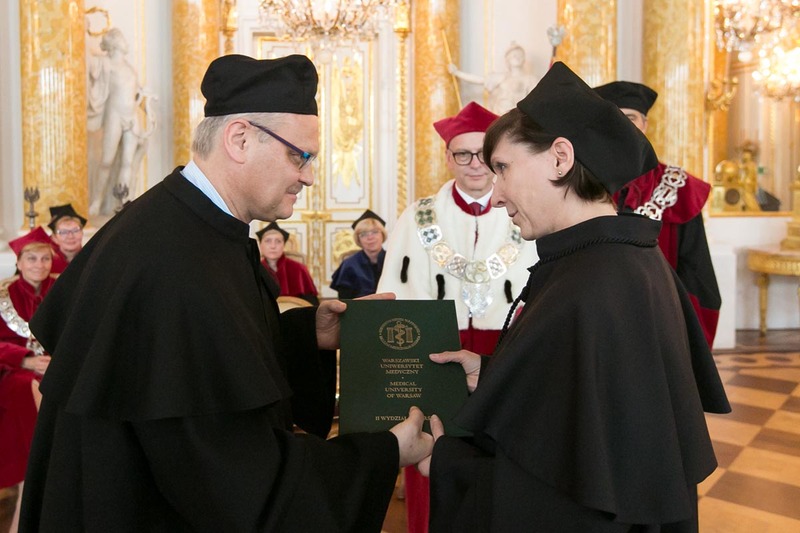 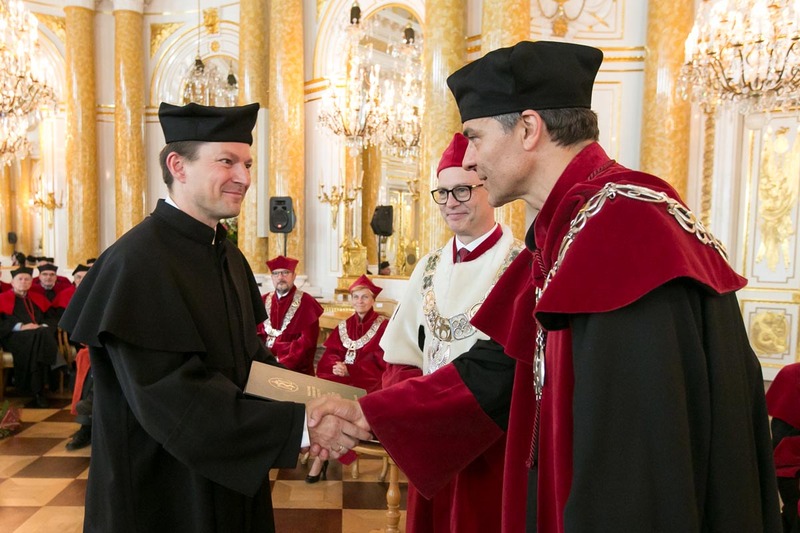 Accompanying the solemn event was the Medical University of Warsaw Choir led by its director Daniel Synowiec. 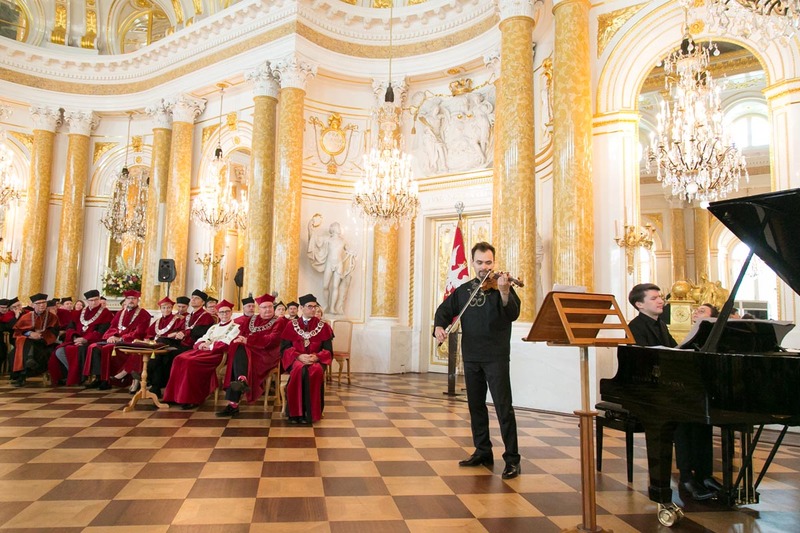 The program included the singing of national anthems of Poland and Belgium.